If you work at a textile or furniture factory in Western North Carolina, you probably don’t belong to a union; the region usually ranks as the least unionized part of the United States. 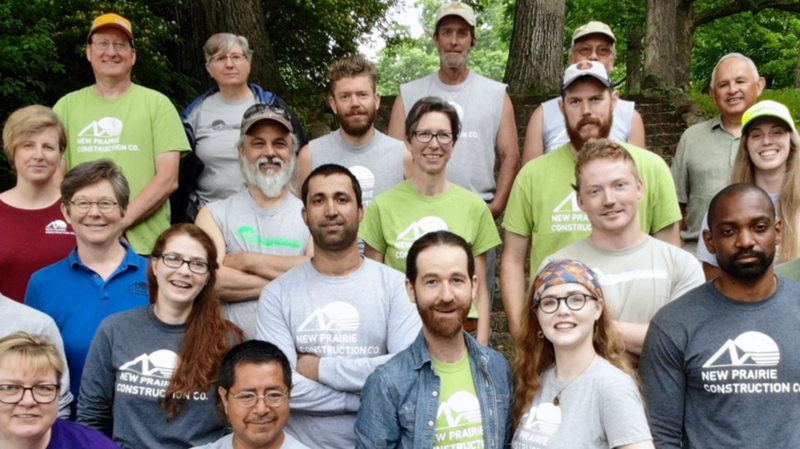 But a growing number of companies in the area, which includes the city of Asheville and smaller Appalachian towns, are considering a different worker-friendly change: a shift to worker ownership. In part, the interest in a new model is driven by a practical reality: Nearly half of the privately held businesses in the area are owned by baby boomers who are getting ready to retire. In many cases, an owner’s children may not want to take over, and with a glut of businesses on the market, a buyer might not be found. Moving to worker ownership is a way to keep a business from shutting down.